With Colorado in mind Switchback has been opening doors all over the state. You can currently receive vehicle delivery throughout the state however there are only a few pickup/drop locations for those looking to pickup and drop themselves. Switchback is pleased to announce a new pickup/drop location in Boulder. The location will be part of the Denver Boulder area rental location. Current Denver location is at 4205 Colorado Blvd. The new Boulder option will pickup/drop access in North Boulder. Clients can also have a rental delivered to their door in Boulder as well. 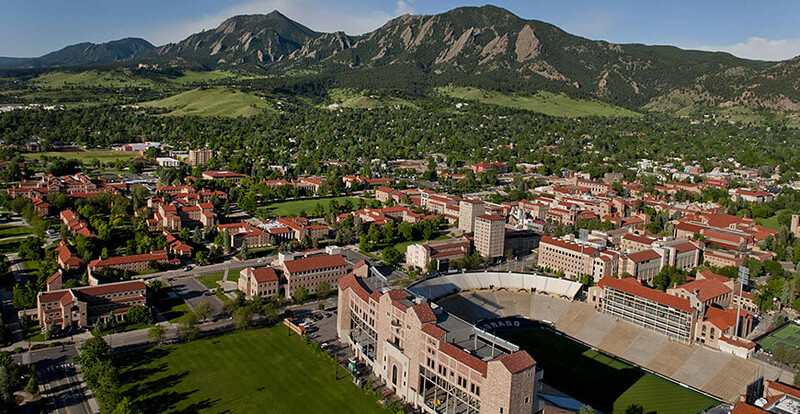 The new location comes as school is about to start again for the University of Colorado. We are hoping to attract students and parents when considering a rental for visiting the campus or moving apartments. The wide variety of van options plus pickup and drop options at the Denver Airport make Switchback a great bet for those visiting the Boulder Denver area. Our staff will be training in the Boulder area for the next couple of months to ease the opening process. We are hoping to launch with multiple rental options including 15 passenger, 12 passenger, and cargo vans all available for pickup in Boulder!